U2 join The Offspring, Metallica and Marilyn Manson on a tribute album to The Ramones, We're a Happy Family, released next month. The collection of Ramones covers by artists handpicked by Johnny Ramone and Rob Zombie, also includes Red Hot Chili Peppers, Eddie Vedder with Zeke, Garbage, Green Day, the Pretenders, Rancid and Tom Waits. U2's contribution is Beat On The Brat. 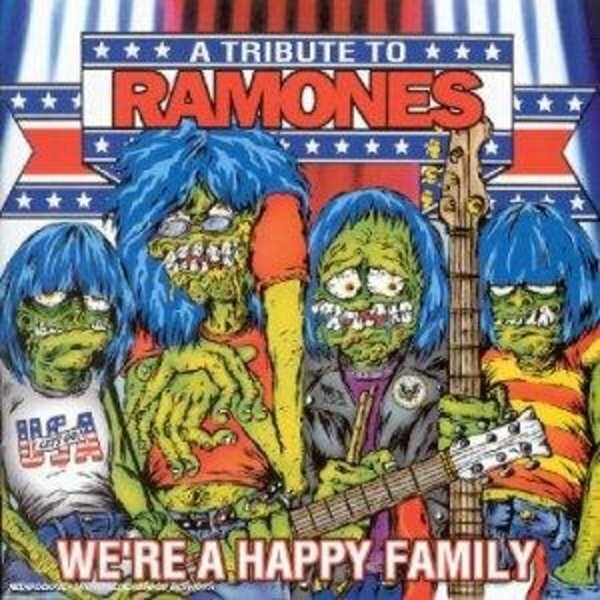 Some proceeds from sales of 'We're A Happy Family - A Tribute To Ramones' will benefit the Lymphoma Research Foundation, New York City.